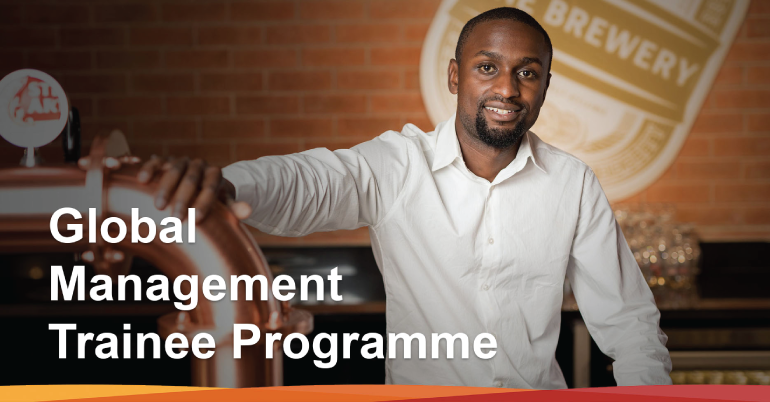 ADInBev offers a Global Management Trainee Programme that will help you develop and accelerate your career at one of the world’s most successful organizations. At AB InBev, they believe in investing in their future leaders today. The Global Management Trainee program is an intensive 10-month rotational training program which attracts the brightest, most driven graduates and nurtures their talent by giving relevant experiences right from the start. At AB InBev, they believe in investing in their future leaders today. The Global Management Trainee program is an intensive 10-month rotational training program which attracts the brightest, most driven graduates and nurtures their talent by giving relevant experiences right from the start. 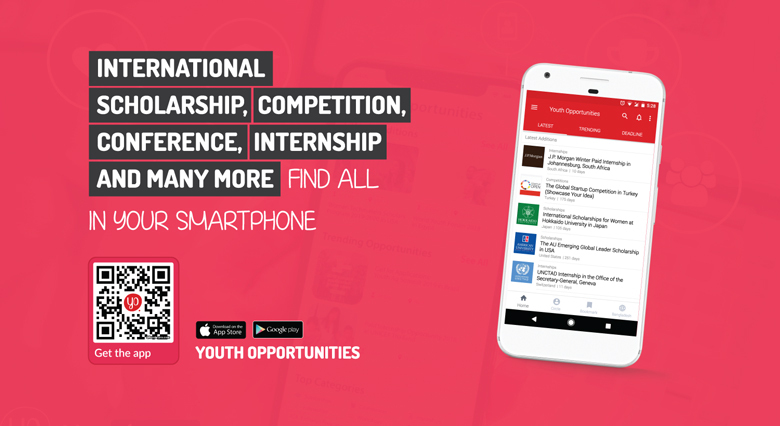 Their goal is to find people who can take on challenging positions early on in their career and who have the potential to become their future leaders. They achieve this by putting the trainees through an intensive cross-functional training program before their first role, where they will gain insight into every aspect of the business. Eligible Regions: Please visit the official link for eligible regions.